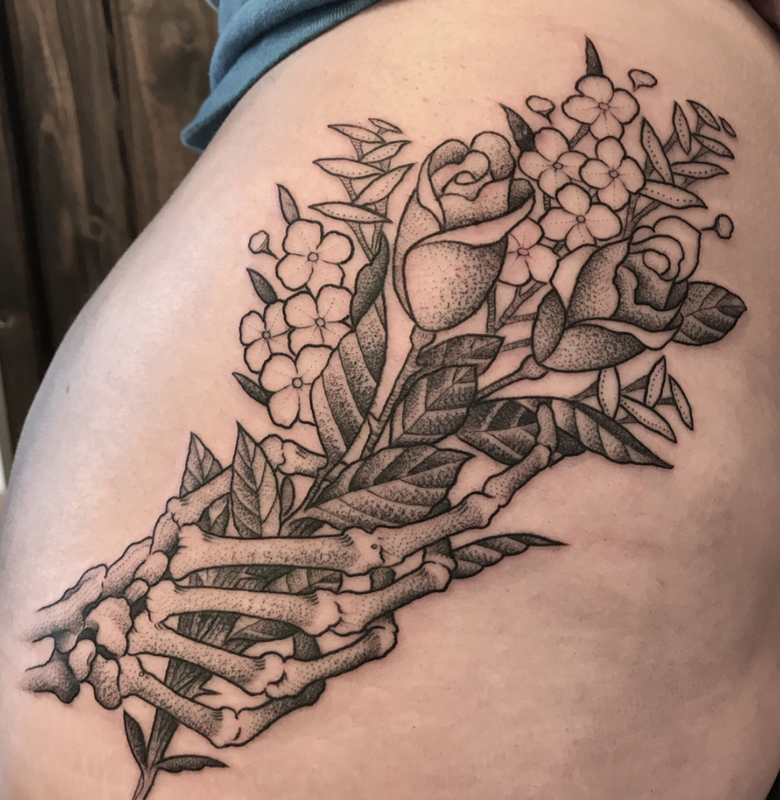 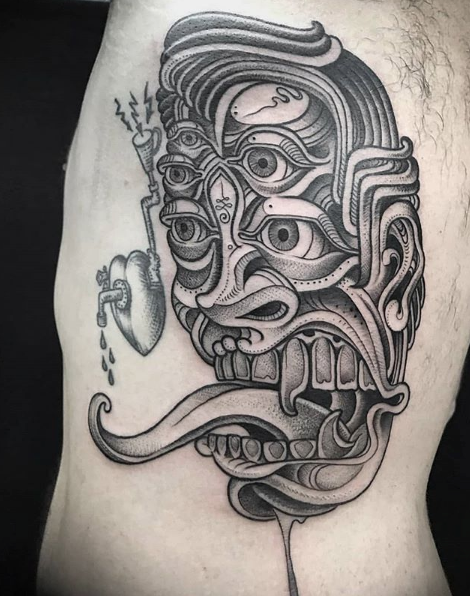 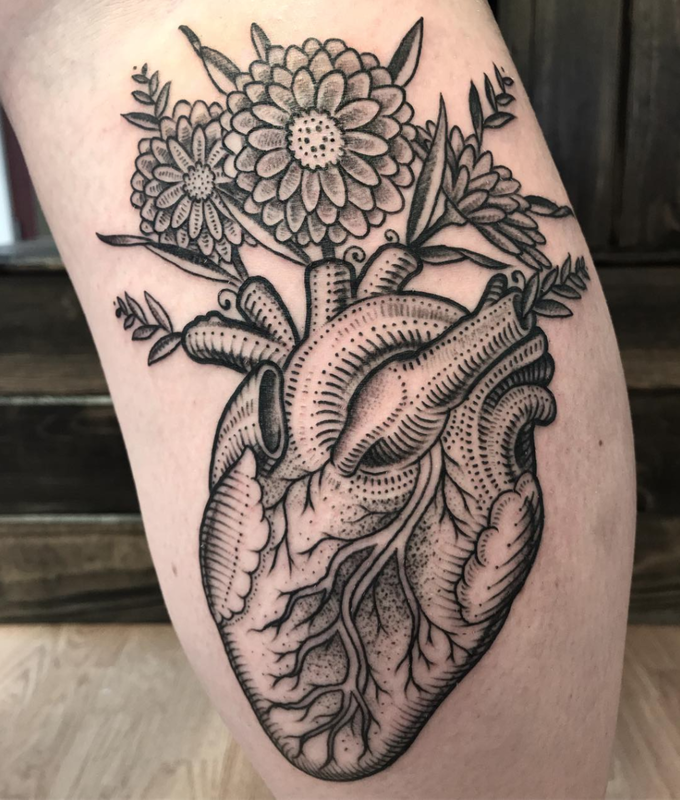 Sam’s been tattooing professionally since 1995 and he's been with us at Til Death since May of 2017. 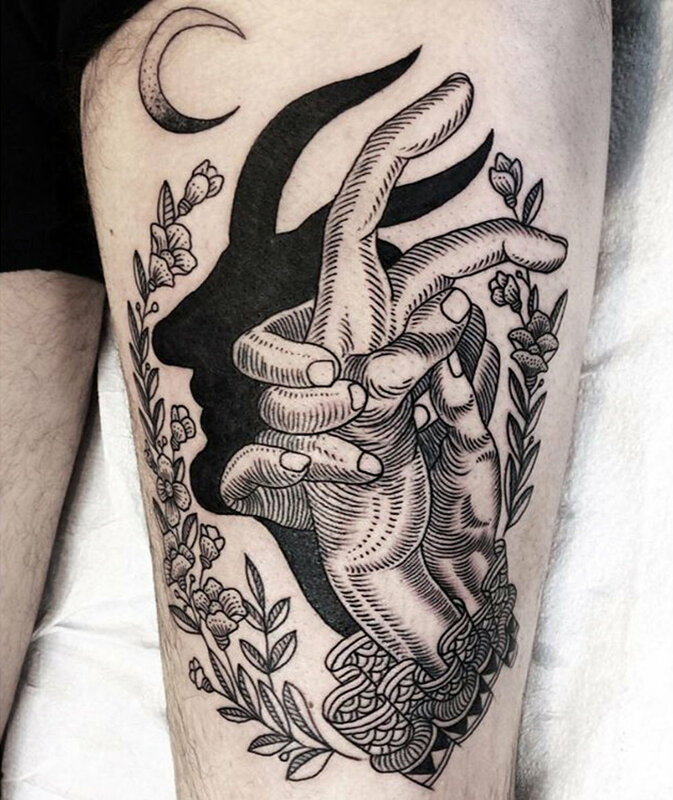 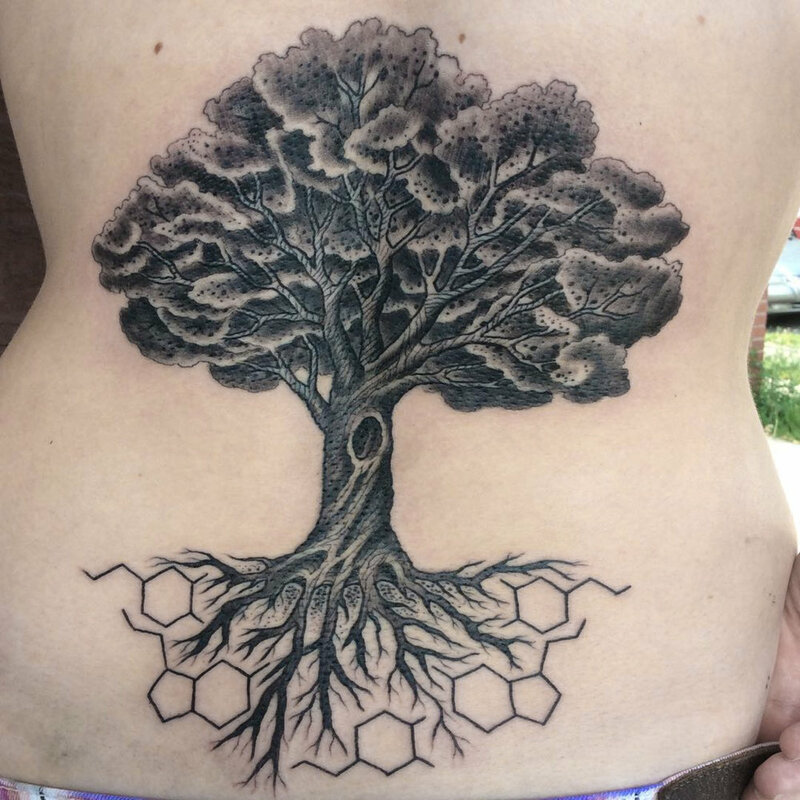 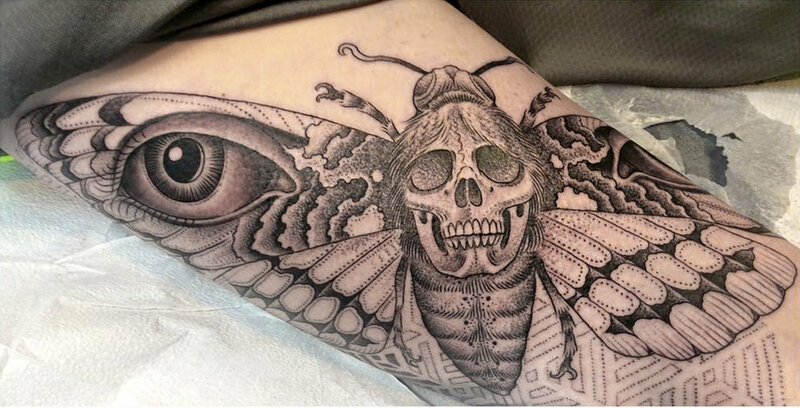 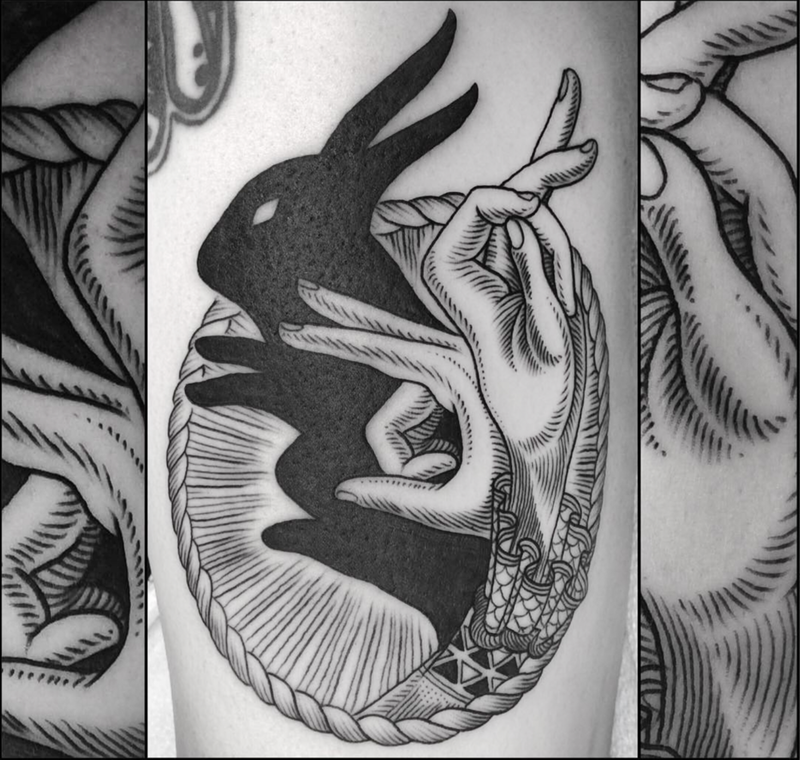 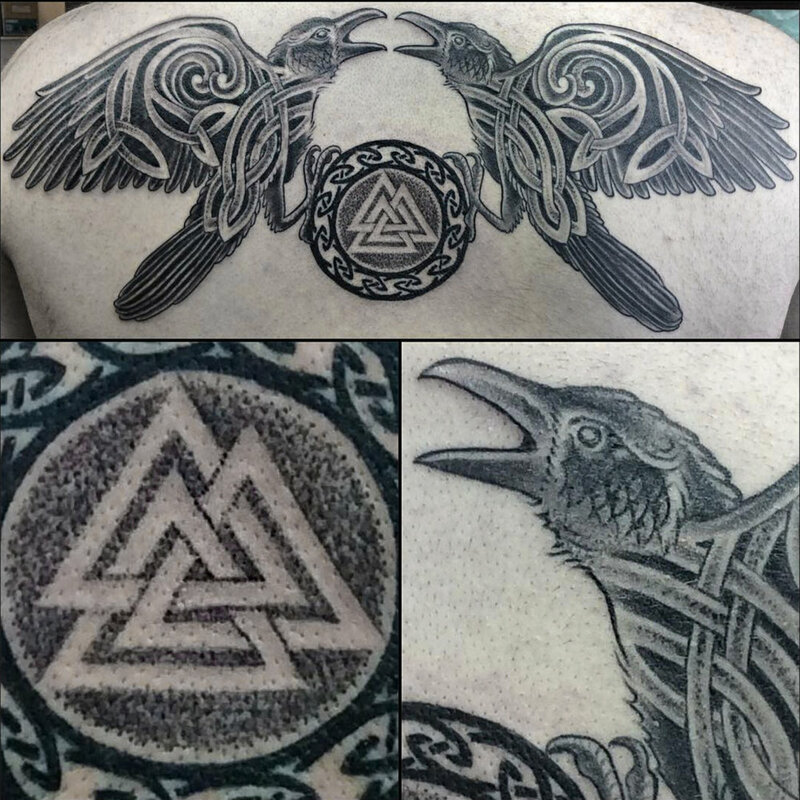 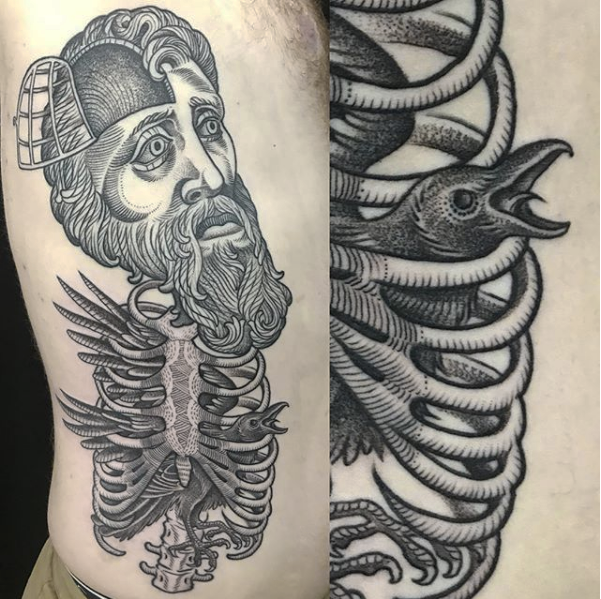 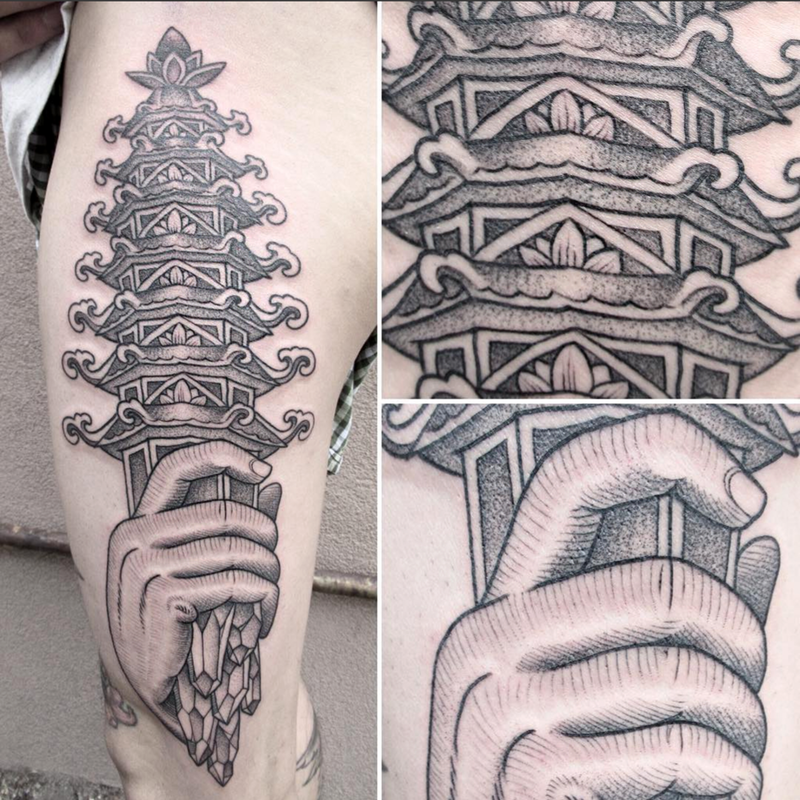 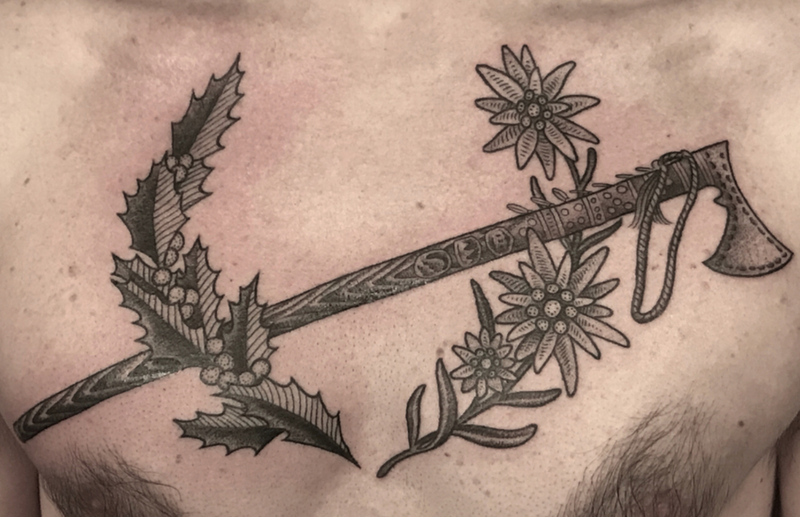 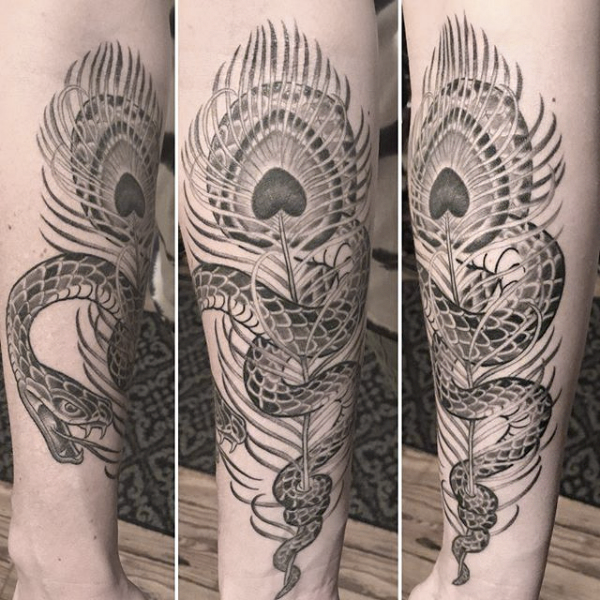 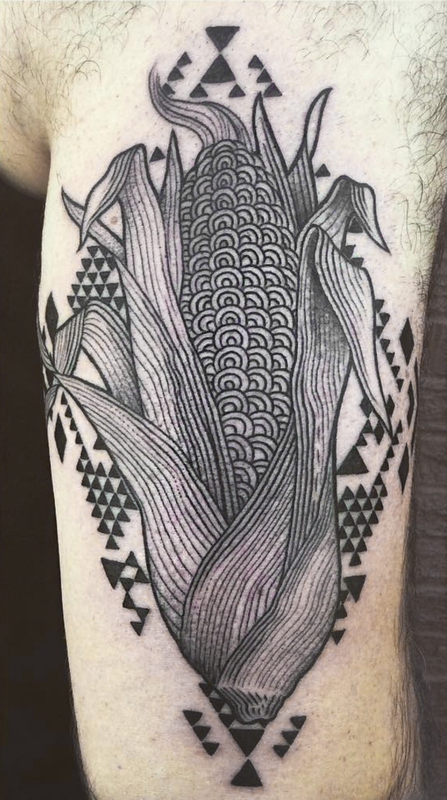 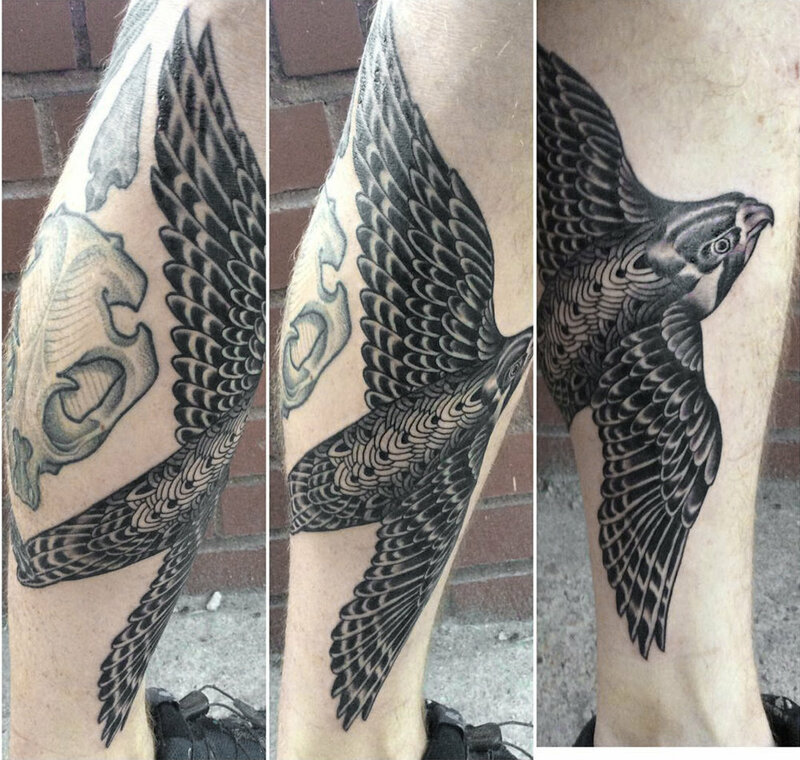 He’s been focusing on blackwork and ornamental tattoos for a little while now, but he’s truly a jack of all trades. 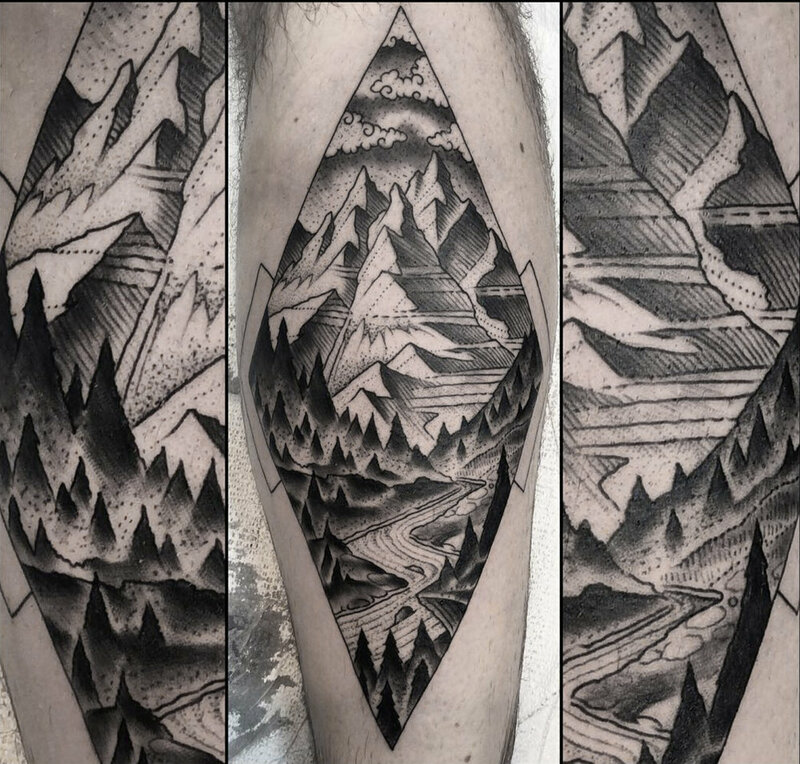 You’ll see a bevy of mountain scenes, animals and more abstract designs in his portfolio but he’ll tackle almost any idea thrown his way. 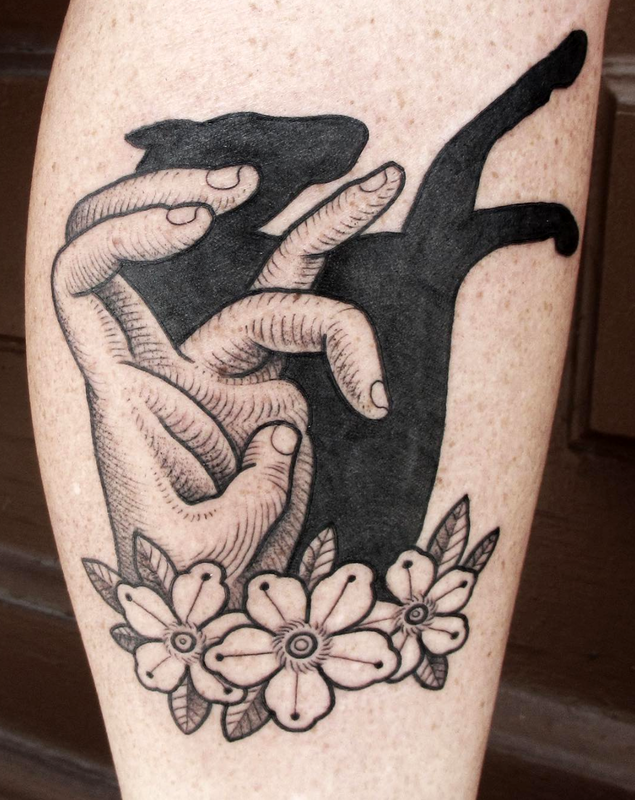 Sam is also a talented muralist and graffiti artist. 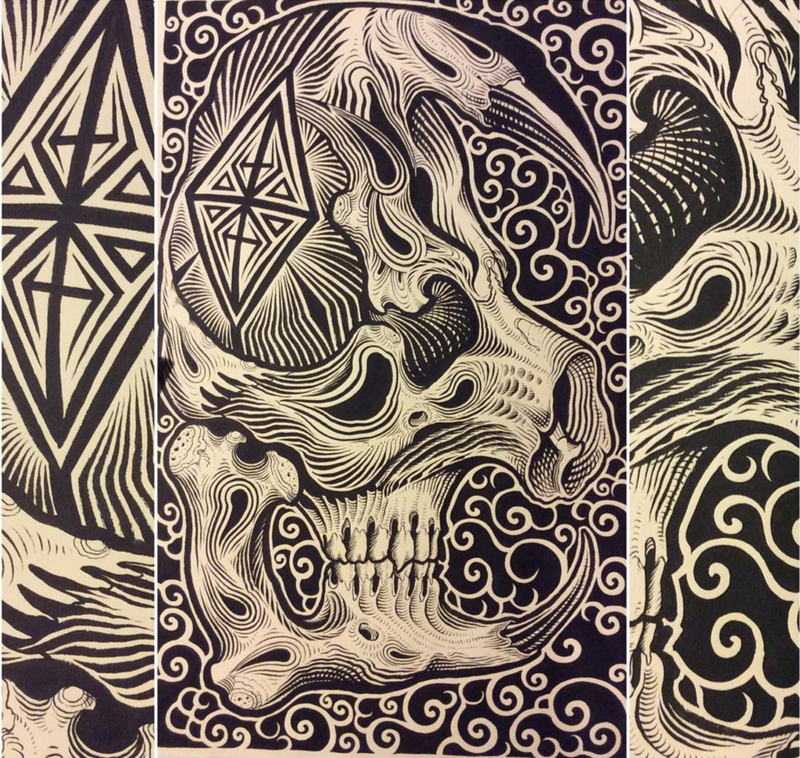 Between all of his mediums you're bound to see his awesome work all over town.